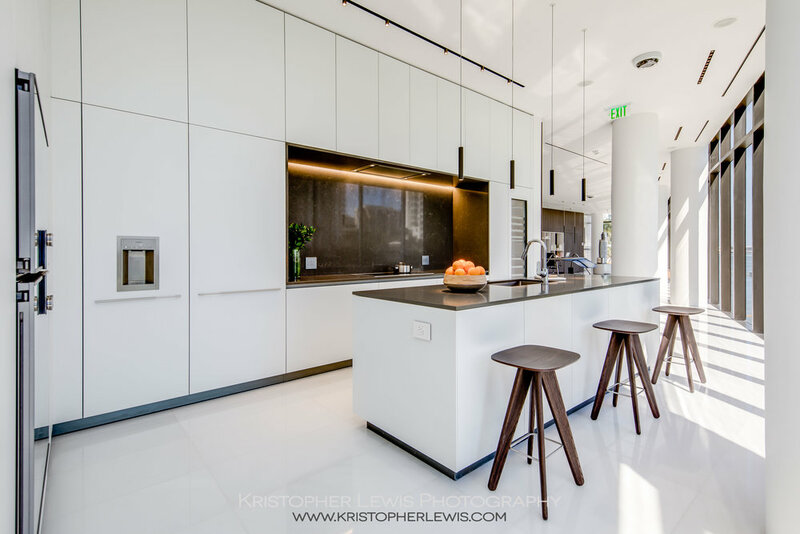 Specializing in Denver and Miami Luxury Living. Plush acreage with a privileged address. 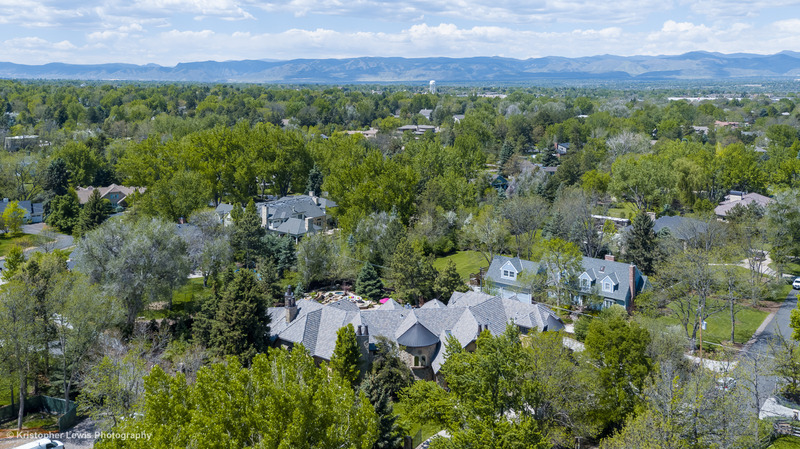 Custom estates to suit every taste, all within minutes to Cherry Creek, Downtown and Centennial private airport. With most properties sitting on an acre or more of land, there is no limit to what you can build. Charming tree lined streets and some of the best neighborhood festivities around all situated in one of the most sought after school districts. Want to live in Cherry Hills Village? Home to the largest startup week in the country, with one of the hottest food scenes, and more new development then you can count, city living in the mile high has never been more exciting. 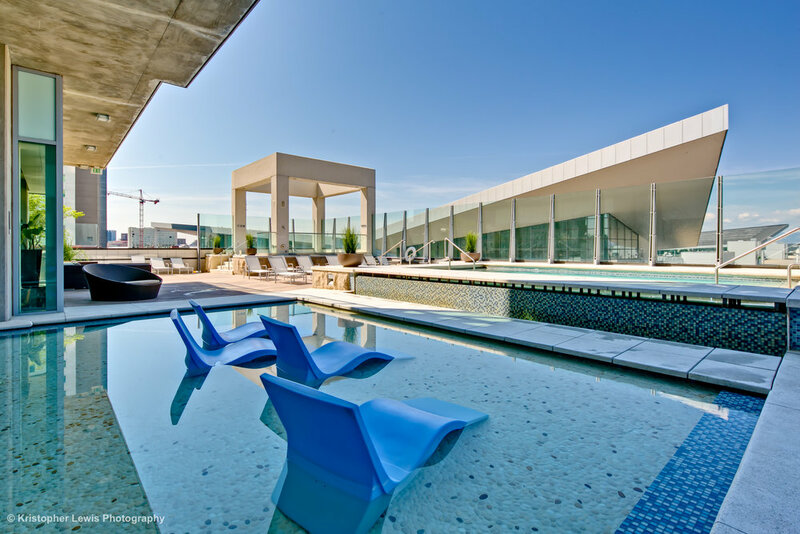 Whether you are looking for a penthouse in the sky at the Four Seasons, or a historic loft in Union Station, there is the perfect building for every city dweller. 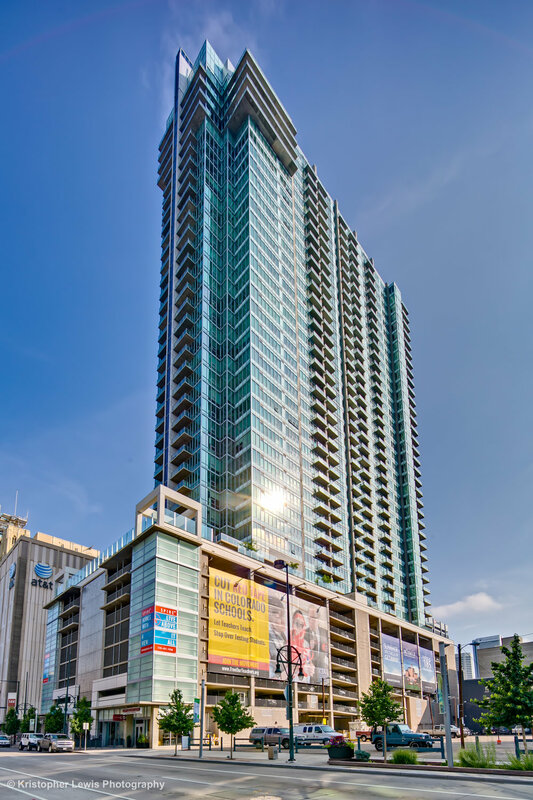 Want to live in Downtown Denver? Known as The Venice of the America’s, find your piece of paradise for you and your yacht in the yachting capital of the world. 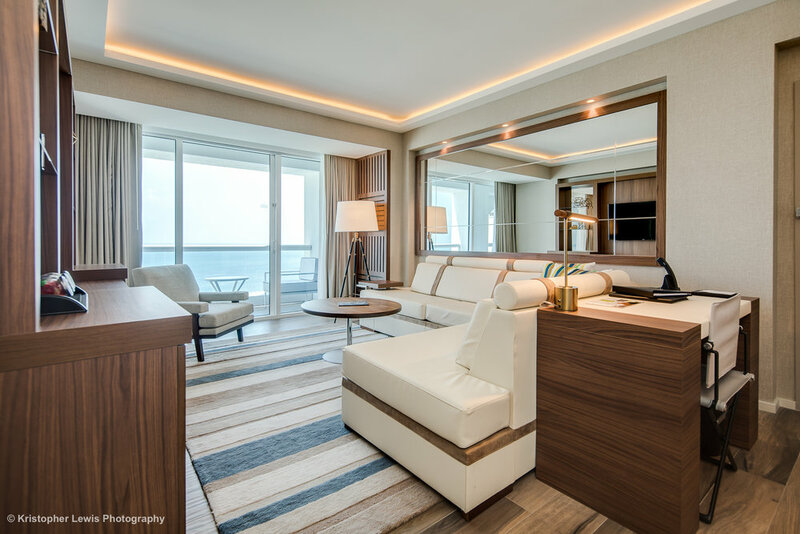 With some of the most diverse collection of properties to pick from including estates on the intracoastal, turnkey oceanfront buildings, and key west style bungalows it is up to you if you want full time living or a beach getaway from winter. Perfectly situated between Boca Raton and Miami take the Brightline train for easy access to either city. Want to live in Fort Lauderdale? 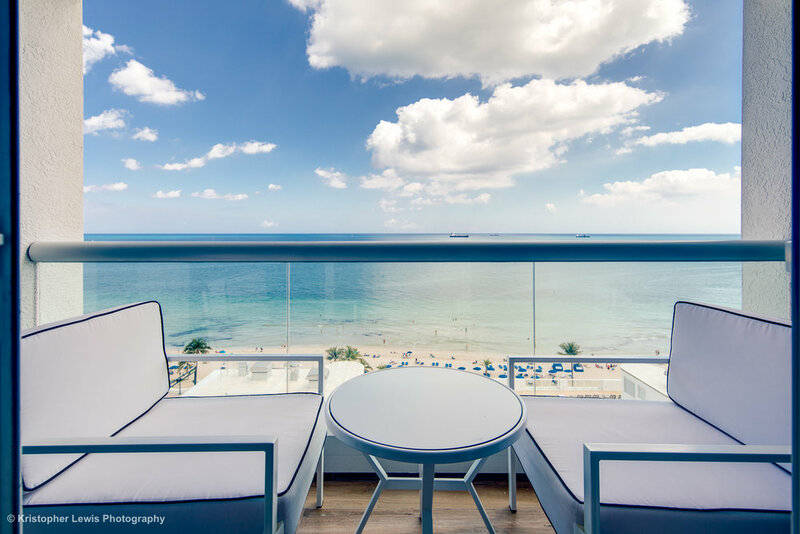 Home to one of the top beaches and Boardwalks in the U.S., Hollywood is a hidden gem nestled in between Fort Lauderdale and Miami. Low key and carefree, its no wonder Margaritaville Resort has decided to call Hollywood home. Walk across the Boardwalk to Le Tub, noted as the country's best burger while sitting on their patio looking directly at the intracoastal. Want to live in Hollywood, Florida? Known as the Monaco of America, this melting pot of rich culture, art, food, and entertainment is a vibrant place to call home. With names like Aston Martin, Fendi, Porsche, and Armani all collaborating with developers and creating exquisite buildings it's hard to make a choice on where to call home. 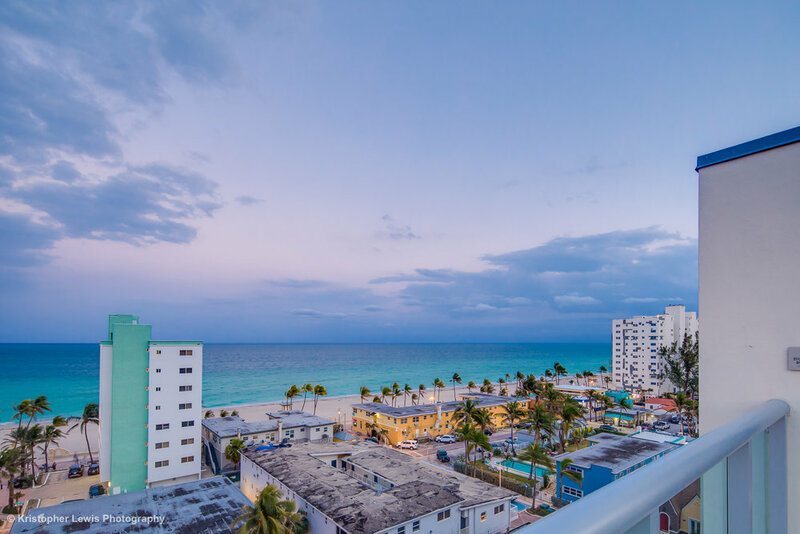 Home of the famous Art Basel in December, this week long international art show kicks off season with celebrities and artists flocking to Miami, don't be surprised if you run into Leonardo DiCaprio, Mark Cuban and other art lovers. Want to live in Miami Beach? Michael Jordan, Serena Williams, Tiger Woods among other celebrities all have homes here in one of the best places for golf and tennis in the world. With its quiet laidback yet polished Palm Beach vibe, Palm Beach Gardens embodies South Florida luxury living. 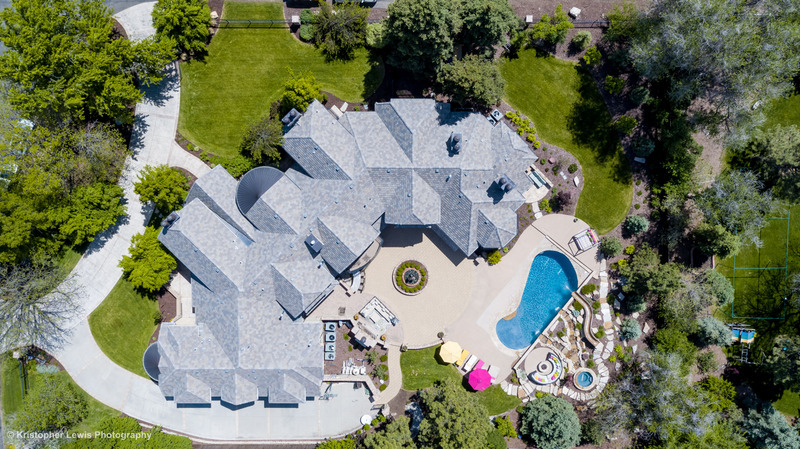 This is the epitome of country club living, with several gated private communities that have world class golf courses, tennis courts and five star service. 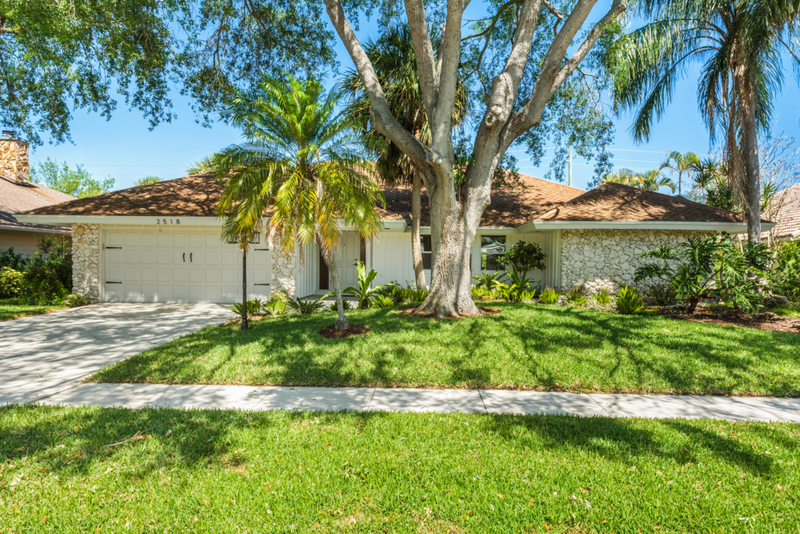 Want to live in Palm Beach Gardens? 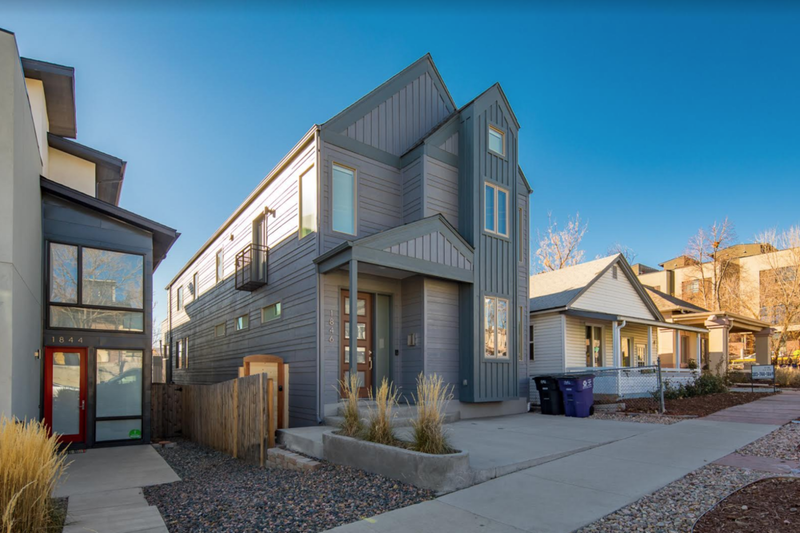 Literally across the bridge from Downtown, LoHi (lower highlands) is one of the most in demand neighborhoods attracting people for its electric mix of historic and uber modern homes. With one of the best food scenes in the city, the walkability score is incomparable. Local stores, coffee bars, and the iconic Little Man Ice Cream cream can standing 28 feet tall make LoHi a top contender for most buyers. Want to live in Lohi? LoHi's cousin, the Berkeley neighborhood has flourished, in part with the emergence of Tennyson Street which is home to over 60 restaurants, art galleries, salons, flower shops, and more. Having two large parks surrounding lakes with one having a large dog park, residents of Berkeley love the far away feel from the city knowing they are just minutes to town. Want to live in Berkeley? The proud host of the Dragon Boat Festival, Sloans lake has been a hot neighborhood for years. 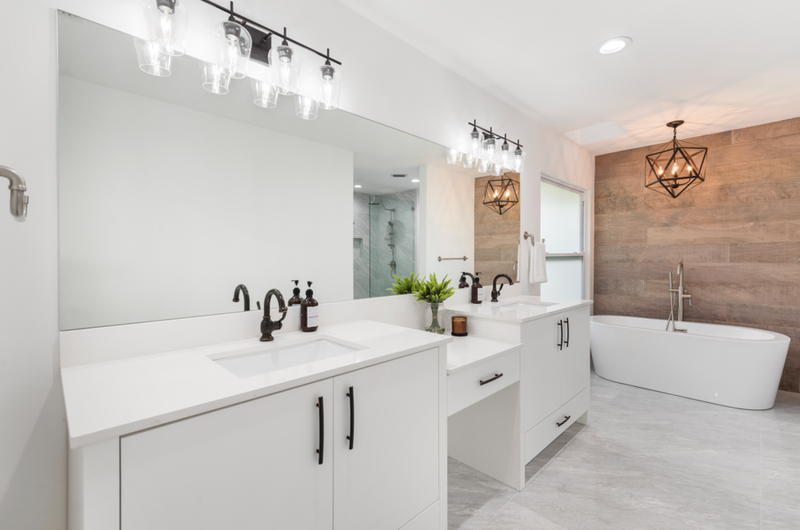 Having several different types of homes to choose from including historic, duplexes, new modern, and the gorgeous new Lakehouse building set directly across the lake, Sloans has something for everyone. With new restaurants and shops opening all the time, you are centrally located to downtown, Berkeley, Highlands, and Lakewood. Want to live in Sloans Lake?